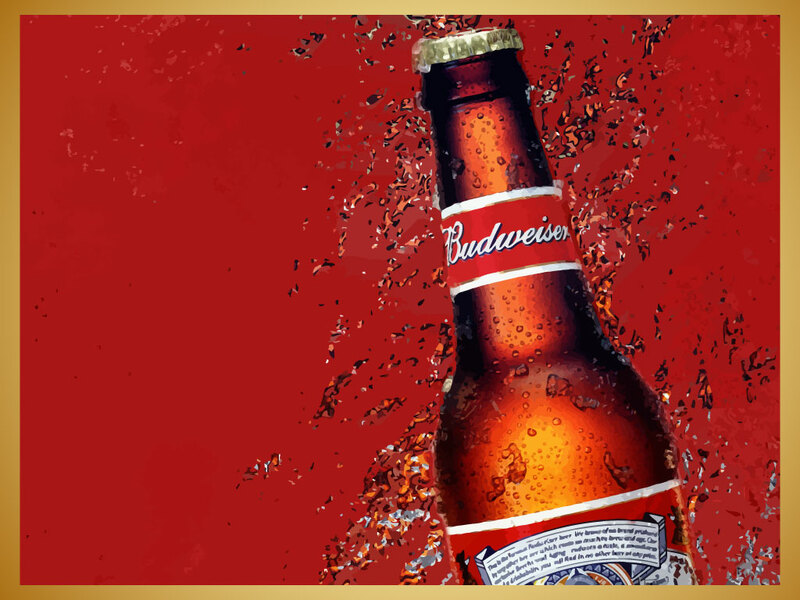 American Budweiser is known as Bud in most European countries, as the name Budweiser refers to the original Czech Budvar beer. Download this wallpaper of a frosty bottle of bud for your personal use. Tags: Alcohol, American, Beer, Bottle, Budweiser, Drink, Wallpaper.